A cataract is a very common eye condition, typically caused by the natural aging process. To fully understand the effects of cataracts, it’s best to think of your eye as a camera. 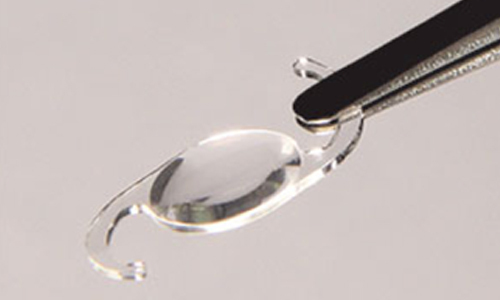 It has a lens located directly behind your pupil, which focuses light onto the retina. There, images are collected and then transmitted to the brain. When you’re using your real camera, you sometimes accidentally smudge your lens with your fingerprints or dirt. As a result, your photographs come out cloudy or totally blurry. A cataract in your eye is exactly like your fingerprints on your camera lens. By definition, a cataract is actually a clouding of the lens of the eye, which will blur and distort images transmitted to the brain. 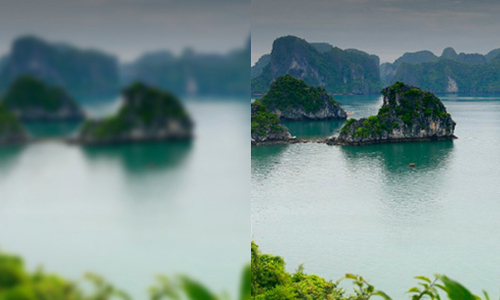 When cataract development is sufficient to blur that image, it is necessary to remove the clouded lens in order to make your vision clear again. The word “cataract” comes from the Greek word "kataraktes," which means something that comes “rushing or swooping down.” This refers to the developing cloudiness and spreads across the lens of the eye, which further deteriorates your vision as its spread progresses. There are multiple potential root causes of cataracts, but most often they are simply part of the normal aging process. It is actually estimated that by age 73, more than half of Americans will form cataracts or will have already had restorative surgery. Unfortunately, there are no specific preventative measures for this condition. Therefore, it is important that you consult with us as soon as you see any signs or symptoms of cataracts. 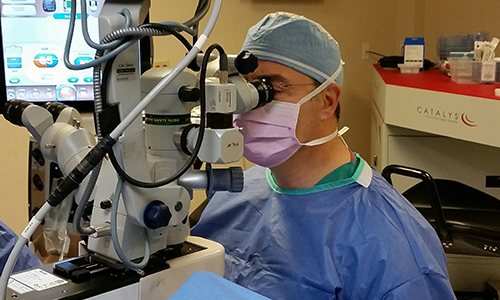 Cataract surgery is very common and minimally invasive, restoring your sight with only a minor recovery period. 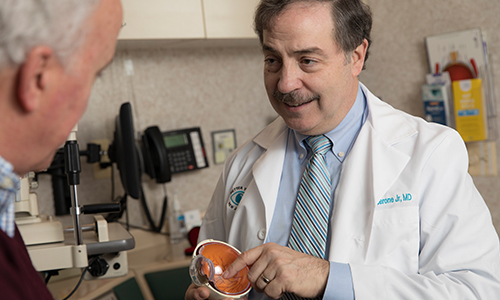 Our staff at Better Vision New Jersey is expertly skilled in cataract surgery, and consistently uses the newest available technology to improve the vision, health, and lives of our patients.